Jay-Z’s entertainment company is turning up the heat on its “key man” insurer. In a move first reported by Variety, Roc Nation filed suit in a New York federal court against HCCI International, which wrote a $12.5 million policy on Career Artist Management founder Jordan Feldstein’s life after Roc Nation acquired the agency in 2016. The suit alleges that HCCI “unreasonably delayed, stalled and engaged in coverage gamesmanship,” following Feldstein’s sudden death in December 2017, according to Billboard magazine. HCCI ultimately denied the claim, per Billboard, citing its “shoddy,” ambiguous drafting. In the suit, Roc Nation contends that Feldstein’s death cost the company at least three times the $12.5 million policy limit after accounting for the “tens of millions” in profits that the relationship was expected to produce. Feldstein’s death played a pivotal role in the decision of star Career Artist Management client Maroon 5 to seek new representation. Feldstein and Maroon 5 frontman Adam Levine were longtime friends. At issue is HCCI’s contention that future revenues from clients signed by Feldstein were attributable to Feldstein and, therefore, eligible to be deducted from the insurer’s net loss calculation. Roc Nation contends that HCCI’s position defies common understanding of the relationship-based nature of talent representation. Had Feldstein lived, argues Roc Nation, Levine and Maroon 5 would have remained on its client list and continued to generate revenue for the partnership. Roc Nation further alleges that HCCI invited the dispute by omitting or leaving ambiguous multiple definitions that a properly drafted “key man” insurance policy would spell out in detail. Even if future revenues may be attributed to deceased parties in other industries, argues Roc Nation, a policy written for a talent management executive should account for the industry’s peculiarities. As of early February, HCCI has not filed a response to Roc Nation’s complaint. 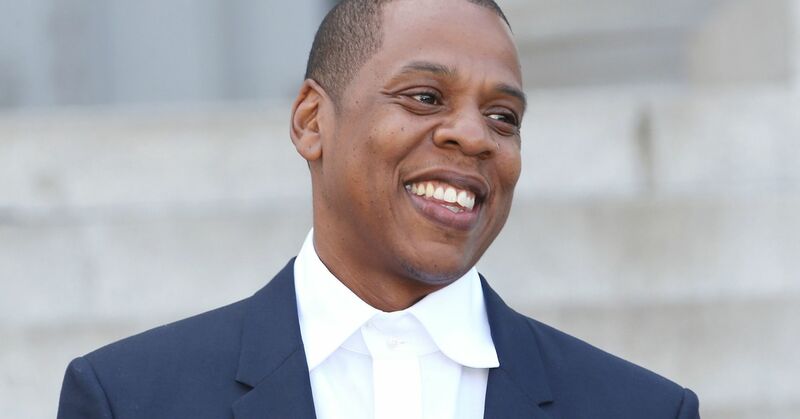 Roc Nation is represented by attorneys from Reed Smith, and its suit demands compensatory and punitive damages, according to Billboard. Feldstein died suddenly on December 22, 2017. His death was attributed to a pulmonary embolism caused by deep vein thrombosis (DVT) in his leg, according to the Los Angeles County Coroner’s Office. Feldstein also represented Canadian-American musician and producer Robin Thicke, American musician Miguel, American singer-songwriter Elle King, and their management teams. All sought new representation in the months following Feldstein’s death. Feldstein was actor Jonah Hill’s older brother, according to Page Six, and is also survived by a younger sister, Elizabeth Greer “Beanie” Feldstein.